Don't Let Summer Slip Away! Summer is flying by! Use a few vacation days to take advantage of the summer while it lasts. 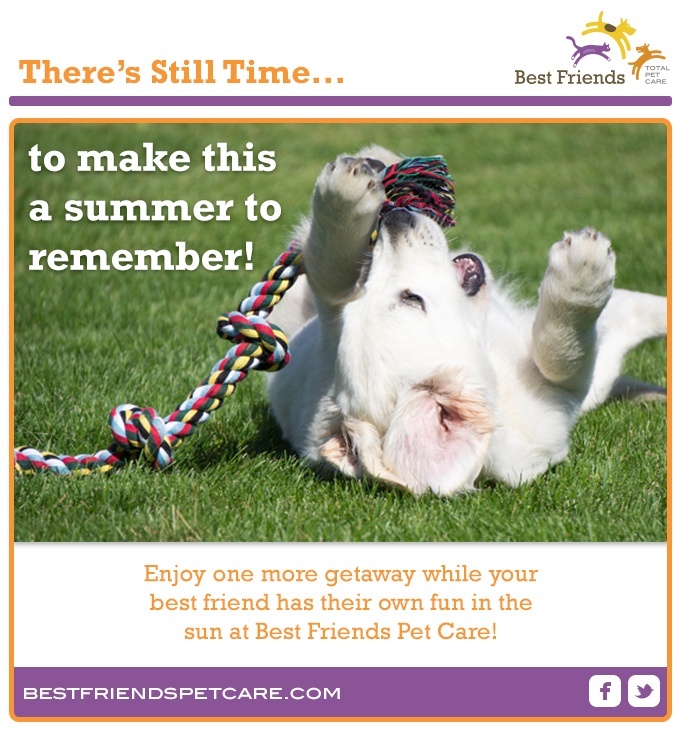 After you've booked your hotel stay, give us a call to book your pet's vacation at Best Friends. You can relax while your pet enjoy's a vacation full of pool parties, bedtime stories and suite treats. Call today or click here to book online. 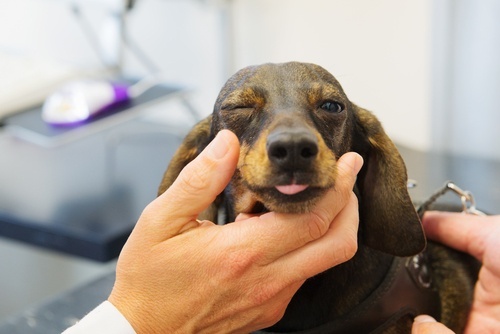 With all of the demands on our time these days, sometimes remembering to take our furry family members in for a check-up seems like just one more thing on ever-growing to do list. 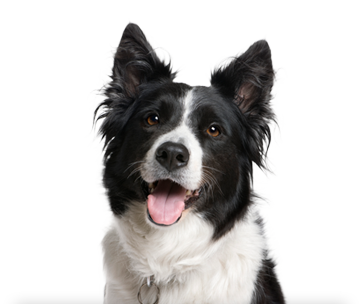 A little investment of time now however, may save you and your pet a lot of care (and money) down the road.